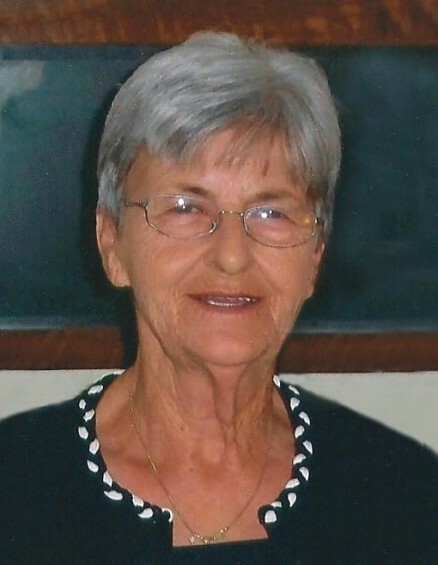 Florence, SC – Patricia Gayle Graham Evans, 74 passed away on Saturday March 23, 2019. Funeral services will be Monday, March 25, 2019 at 2:00 p.m. at Friendship United Methodist Church in the Mars Bluff community of Florence County. Burial will follow in the church cemetery. The family will have a time of visitation Sunday from 6:00 to 8:00 p.m. at the funeral home. Gayle was born in Florence County, the daughter of the late Joseph Lyde and Thelma Calder Graham. She was an accounts receivables clerk for NAFED. She was a member of Friendship United Methodist Church. Surviving are her three children; Archie "Bubba" Sox (Becky), Wendy McKinley (Scott) and Loretta Green(Steve Rosenbaum); four step-children, Randy Evans ,Tony Evans, Mary Ann Hanna, and Judy Blankenship; five grandchildren, Debbie Faircloth (Brian), Coty Stricklen (Kelli), Kaesi Boyce, Tyler Sox, Trey Sox, Cada Springs (Scotty), and Payton Springs; five great-grandchildren, Leila, Brianna, Bo, and Jacob Faircloth and Coty Stricklen, Jr.. She is preceded in death by a son, Lyde Sox and her brother, Joe Graham.